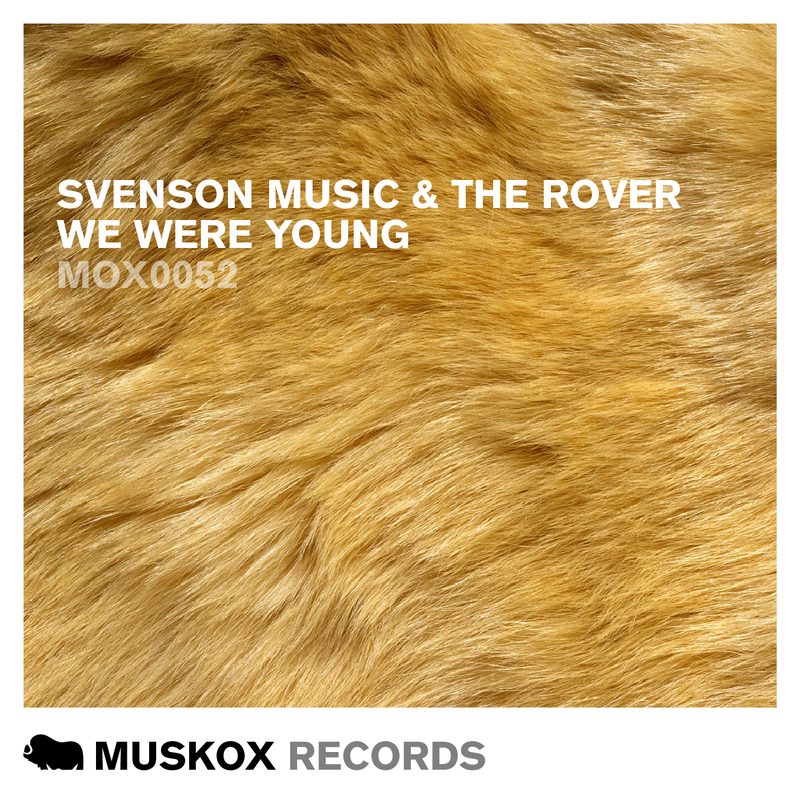 Svenson Music has certainly cemented himself as part of the Muskox family with this being his fourth outing on the label this time he teams up with The Rover, for this beach-ready guitar driven chilled track, perfect for the summer that is now upon us. Remixes come from Dast & Dylan picking up the pace and taking it more electronic, and SADD who puts a whole new spin on the track creating a pure piano lead beautiful deep house version. A pure summer release whichever mix you pick.